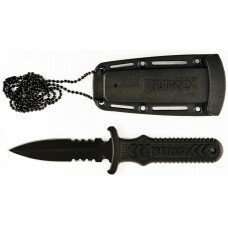 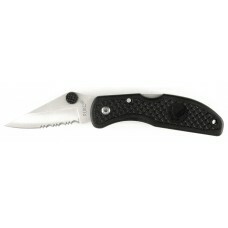 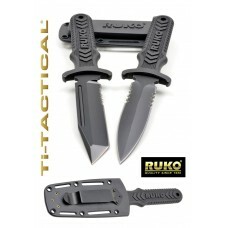 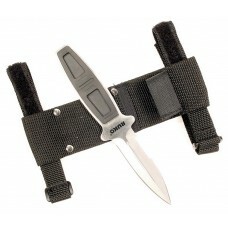 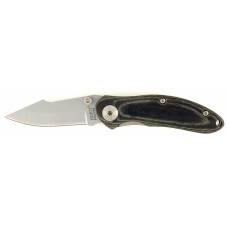 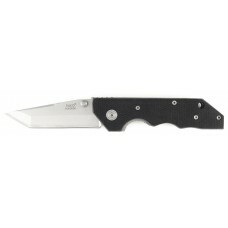 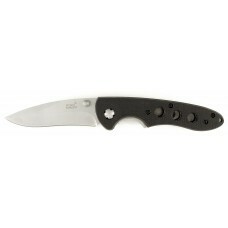 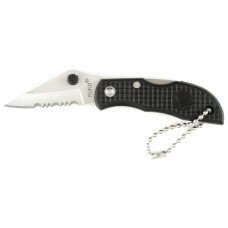 A Selection of RUKO® Tactical and Survival Knives. 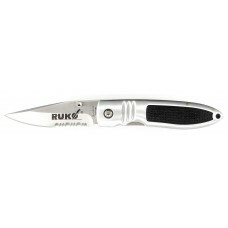 All Products come with the RUKO® Lifetime Warranty. 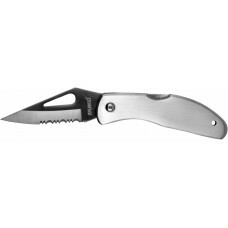 Brushed Stainless Steel Handle Folding Knife with Textured Rubber Scale Insert, Razor Sharp 420J2 St..
420J2 Stainless Steel Double Edge Boot Knife, Partial Serration, Non-Slip Rubber Handle, ballistic n..
420J2 stainless steel WWII Paratrooper Knife, straight blade,. 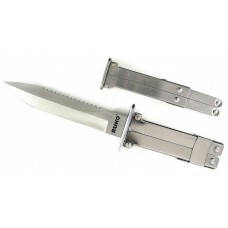 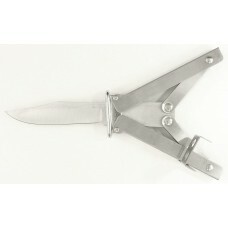 Blade: 3-1/4", Closed Length: 5", Ope..
420J2 Stainless Steel WWII Paratrooper Knife, Sawback Blade: 5-3/8", Closed: 7", Open: 9-1/2"..
Nylon handle key chain folding knife, 420A stainless steel 1-7/8" blade, lockback design, ambidextro..
Nylon handle folding knife, 420A stainless steel blade, lockback design, metal pocket clip, ambidext..
Nylon Handle Folding Knife, 420A Stainless Steel Blade, Lockback Design, Ambidextrous Thumb Stud, Po..
G10 handle folding knife, 440A bead blast stainless steel blade, liner lock design, metal thumb stud..
Utility folding knife, brushed stainless steel handle, 420A stainless steel easy-open serrated blade..
Linen Micarta handle folding knife, 420A stainless steel blade, thumb stud, locking liner design.Bla..
G10 handle folding knife, 420A stainless steel bead blast tanto blade, metal thumb stud and pocket c..
Neck/Boot Knife, black titanium nitride coated 1/3 serrated spear point blade; glass reinforced nylo..
TI-TACTICAL® Full Tang Boot Knife, hefty 4mm thick black titanium nitride coated 1/3 serrated spear ..
TI-TACTICAL® Neck/Boot Knife, black titanium nitride coated 1/3 serrated tanto point blade; glass re..